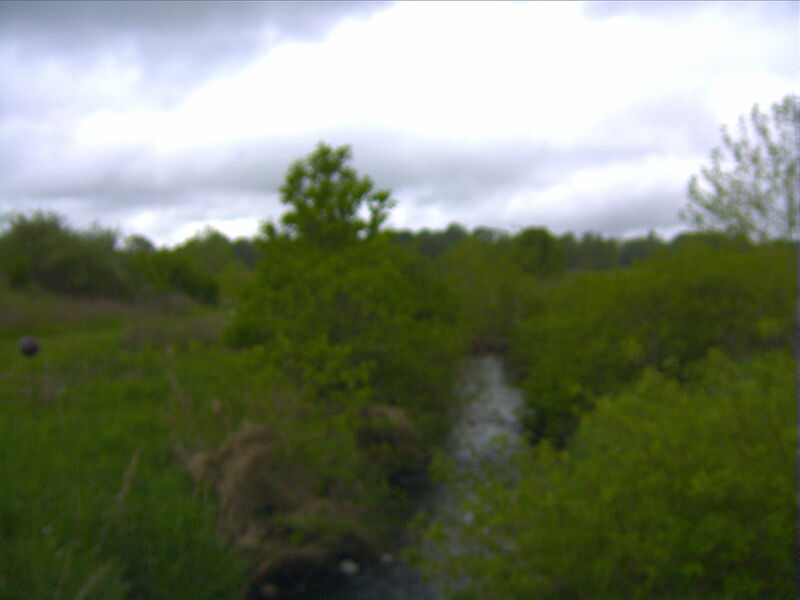 Current image of Stroubles Creek within the StreamLab. The StREAM Lab is run out of the Biological Systems Engineering department. Cully Hession (PI) along with other faculty use the facility for teaching, outreach, and research. The Scott Group has studied nutrient retention and flooding, riparian greenhouse gas emissions, and the relative role of hyporheic vs inset floodplains on water transport through the restored stream reach.